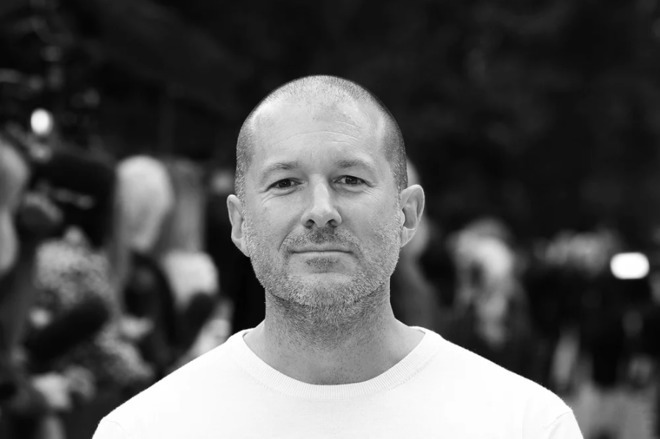 Ive also expresses an awareness that products like the iPhone have so much of an impact on society, and that sometimes that impact cannot be anticipated. "Very often, so much of what a product ends up being able to do isn't what you initially thought," the design chief advises. "If you're creating something new, it is inevitable there will be consequences that were not foreseen — some that will be great, and then there are those that aren't as positive."